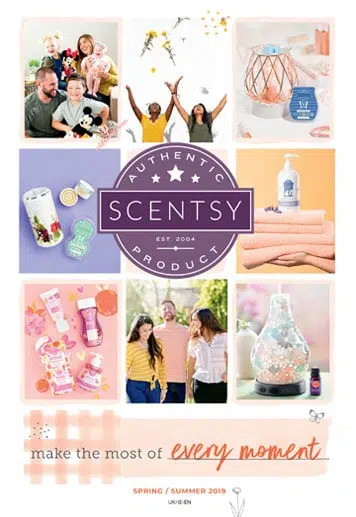 Which Scentsy Fragrances Are Being Discontinued? 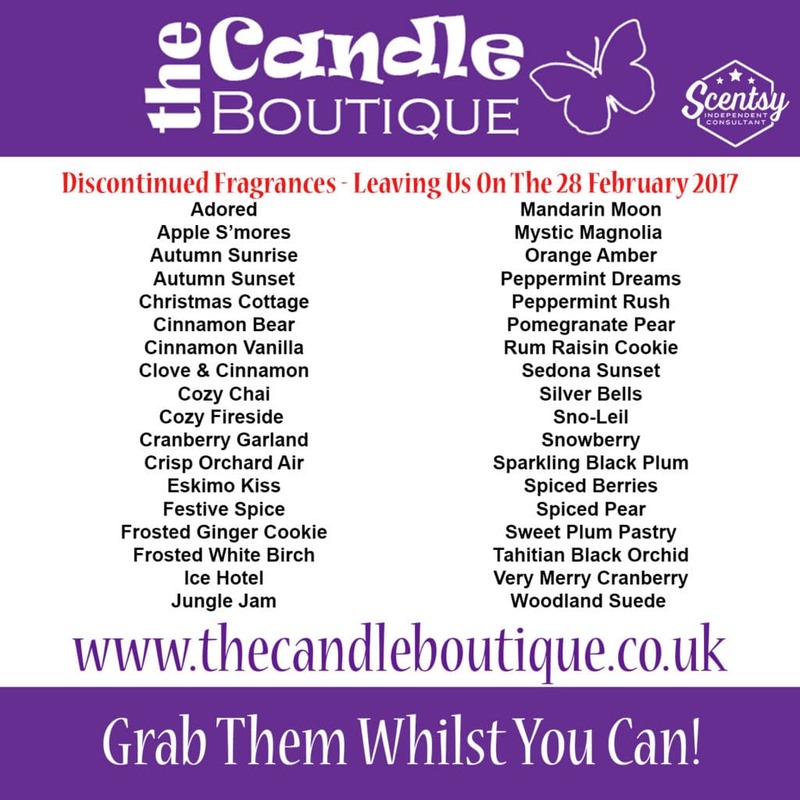 It is that time of year again when we have to say goodbye to some of our wax fragrances, to make way for some new fragrances ready for Spring. 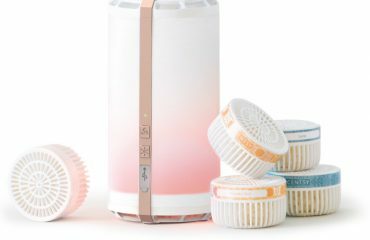 So if you love your cinnamon or wintery fragrances, now is the time to stock up on your favourite Scentsy waxes. Can you spot any of your favourites in the list below? 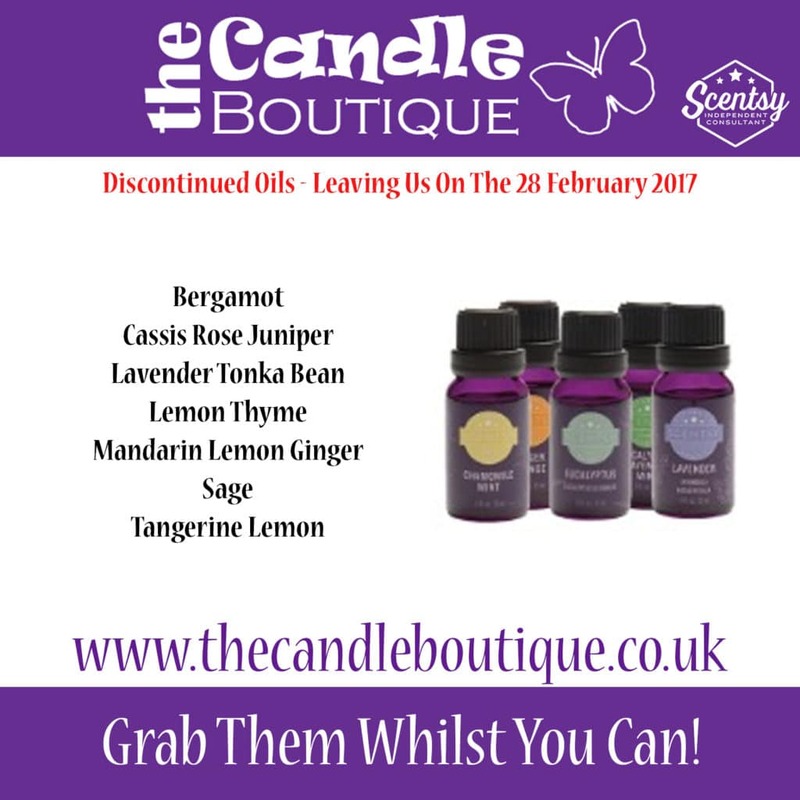 If so, remember it is also 10% off throughout February 2017. 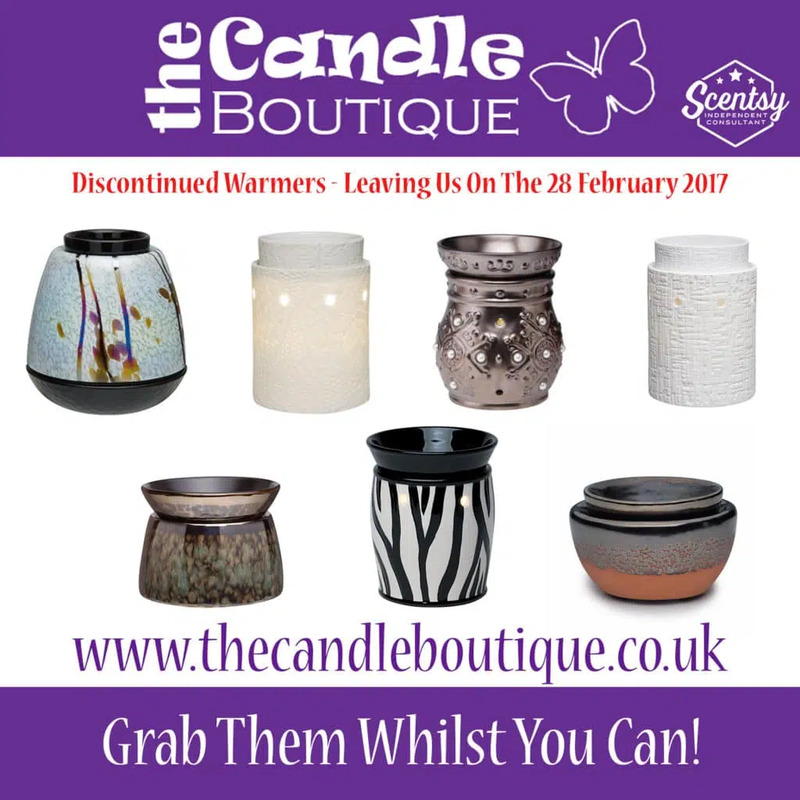 As well as saying goodbye to some of our wax bars, we also have to lose some of our warmers as well. 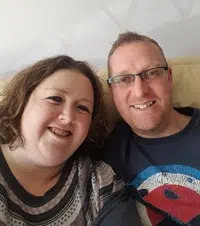 I am particularly sad about losing Lace, it is such a classic and stunning warmer. 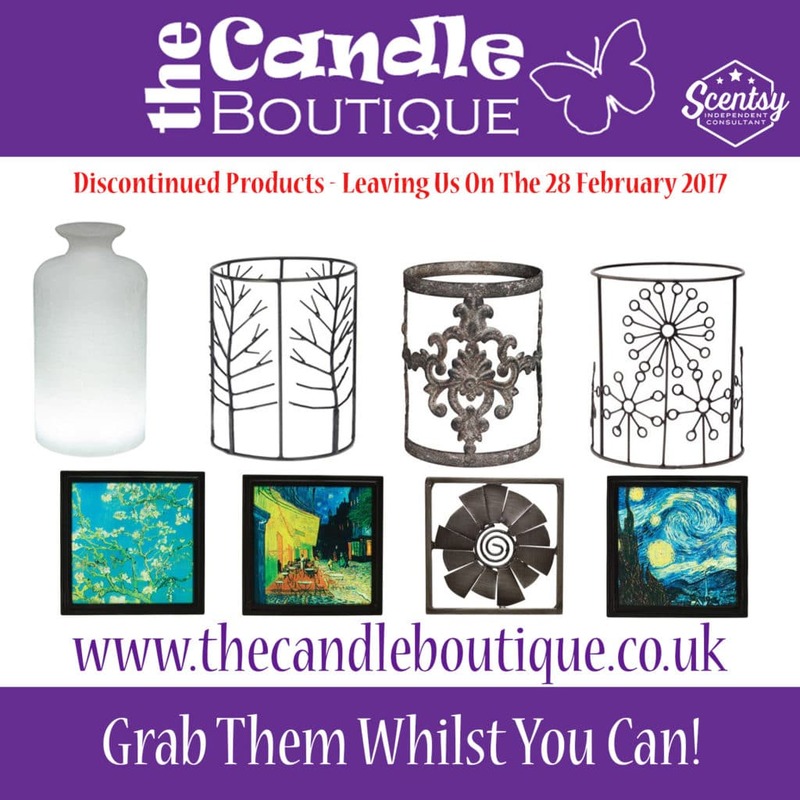 What Other Scentsy Products Being Discontinued? 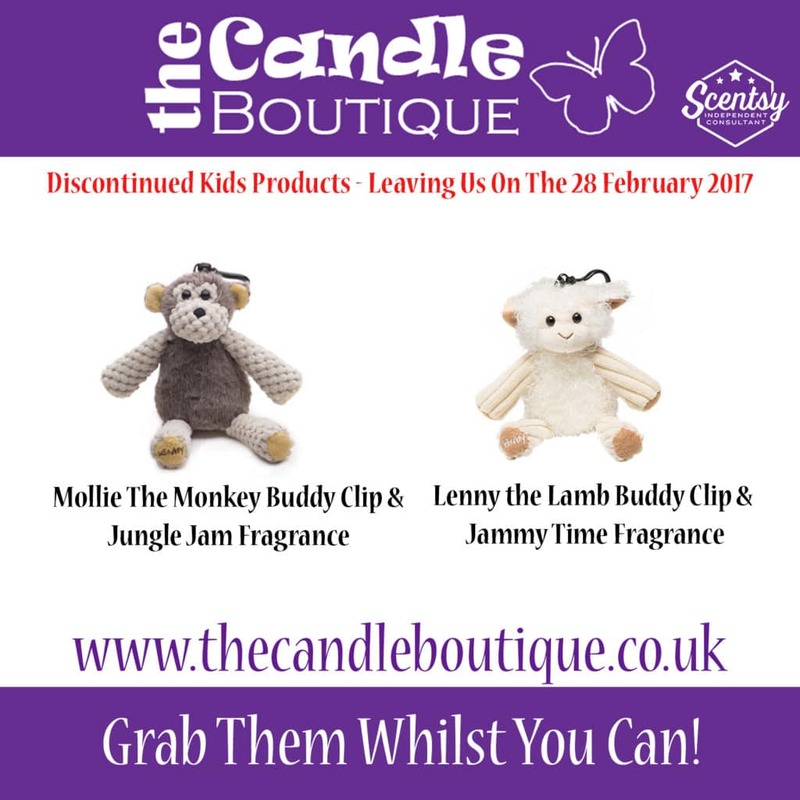 We sell more than warmers and wax, so we are also losing some of our Scentsy Diffuser Oils, accessories for our warmers and a couple of our children’s fragranced Buddy Clips to make way for more exciting products which are being added to our range. 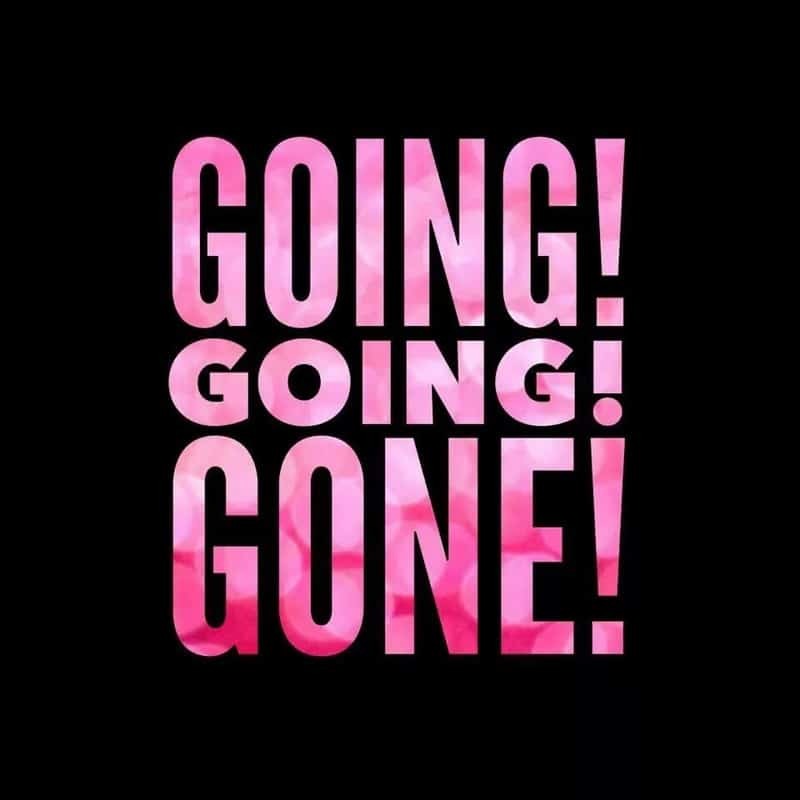 If you would like to grab any of these products before they leave us, please do get in touch with me and remember they are also 10% off this month!